MALCOMseX is the name used by a male love-meet.net user in Grand Theft Auto IV. 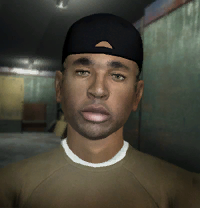 No matter how many times Niko Bellic contacts him, he will never date him. This page was last modified on 26 October 2013, at 16:32.